Welcome to Talbot Security Group. We are very proud to showcase the men and women who make up our outstanding organization. Find out who we are, what we do, and what we mean when we say, Talbot Security Group exists to provide “Total Security Solutions”. Safeguarding people, facilities and other valuable assets is a constant challenge for organizations operating in todays world. We take the time to understand your security environment and work with you and your staff to develop a program that fits your security needs. Perfect execution of the fundamentals of security is the key to survival and demands the expertise and experience of a trusted security provider. Our integrated security services includes Alarm Monitoring, Alarm Installation, Mobile Patrols and Fixed Site Protection. Talbot Security Group is focused on delivering innovative, cost-effective security solutions that will assist in reducing risk whilst managing costs. We are committed to delivering the highest levels of service to our clients. We will provide a comprehensive, integrated and tailored range of security services delivered by some of the best personal in the industry. 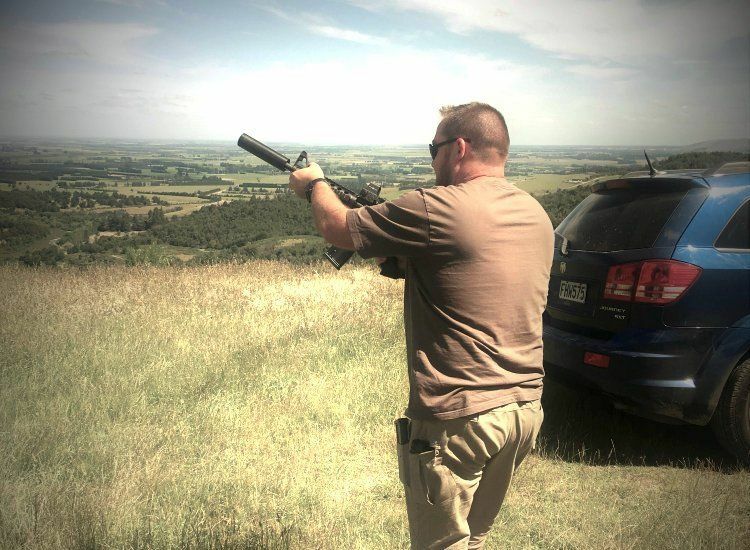 Our professionally trained Officers will detect, deter and respond to a wide variety of security challenges in accordance with local and international laws. Talbot Security Group believes that honesty and integrity in all that we do best serves our clients and the communities in which we live and work. We are fully compliant with our client contracts, New Zealand laws, industry protocols and government regulations and are always striving to set very high performance standards for our industry. 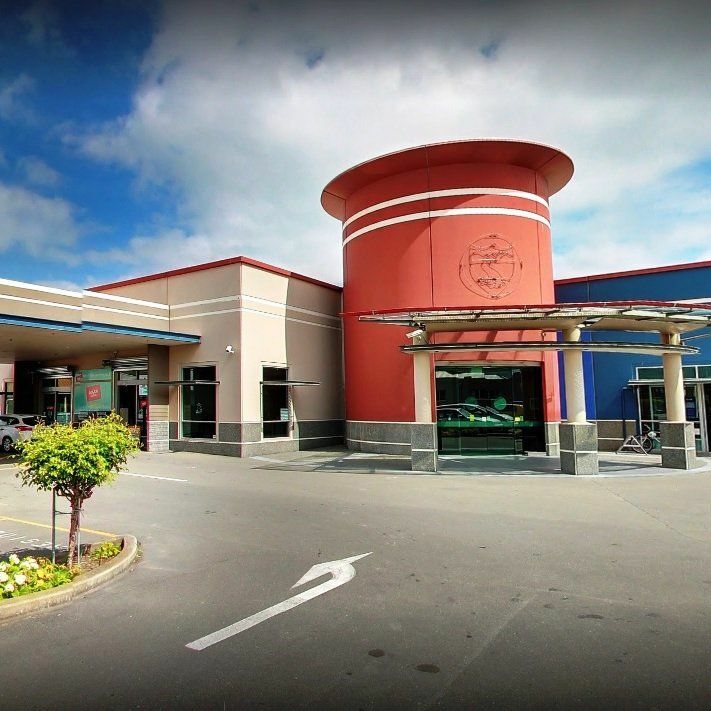 Based in Ashburton New Zealand, Talbot Security Group is an independent company that has steadily grown since its founding in 2007, reaching several clients around New Zealand, establishing joint ventures with government agencies, corporate companies and over 1200 local business and Homes around Mid Canterbury. Our collective experience has trained our personal to become creative problem solvers. Our Team analyse all issues, motivations, risks, threats and the desired outcome. We believe that true success comes for working with time tested principles, integrity, resilience, high energy, team work and customer service. Talbot Security Group’s evolution came about through first hand experiences both within the industry and also just as importantly as a Customer using security services within my own business. We had identified within the security industry a number of failings that we believe are largely responsible for the perception of the security industry as being seen by the majority of business owners as a necessary, but avoidable, evil. It is our plan to show through our own visions and deliveries that there is another view that can be embraced, the view that security can assist, will help and is there for you. I have set, and will stand by the simple principal that we at Talbot Security Group can identify with each and every Client, not just at a business level, but also at a personal level. We promise to provide, and maintain a regular and personal level of communication at all levels of our service. Talbot Security Group was never established with backing or support from larger third parties or institutions based offshore. We are a self -funded 100% local enterprise that holds dear to our survival the simple fact that each and every time we provide a service for you it simply must be done to the absolute best of our ability. I sincerely hope that you will find this presentation of the Talbot Security Group as exciting as we see it. There is a new future in the provision of security manpower services and I look forward to bringing this to you with the Talbot Family and myself. 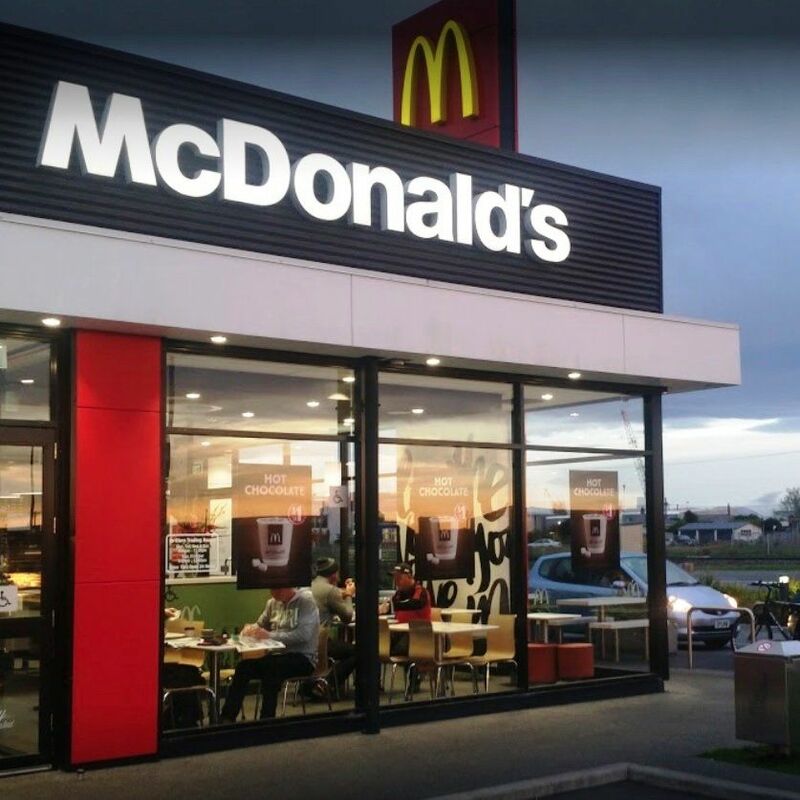 Talbot Security take care of both Ashburton and Rolleston McDonalds by supplying us with static guards, patrol, alarm monitoring and looking after our building warrant of fitness. We find Talbot Security to be great communicators and they do a fabulous job of taking care of us. Dean is willing to work together and if any issues ever arise, he is very accommodating to making sure it is remedied quickly and professionally. It’s very important as a business owner to always ensure the safety of my staff and make sure they are well cared for, by partnering with Talbot Security I know this is successfully taken care of. The MSA has been working with Dean and his Talbot Security team for 8 years now. They do our nightly security checks, alarm monitoring and are responsible for bank deliveries. I find Dean and his team excellent to work with and their work is always completed to a very high and professional standard. As club manager it is up to me to make sure that all my staff feel safe and protected whilst at work and I know by using Talbot Security to watch over thing’s that they have the very best looking out for them. I find Dean approachable and friendly and he’s always available to speak over the phone if I ever need him. Many thanks to Dean and Talbot Security. 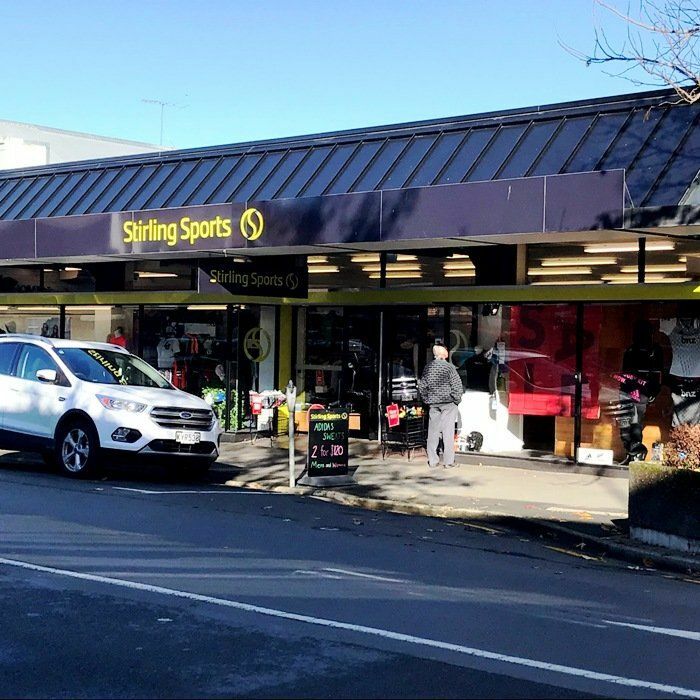 Stirling sports have been working with Talbot Security for the last 18 months, they take care of our alarm monitoring and in extreme cases the successful apprehension of offenders. Dean is always available to talk to should I need to discuss anything. The Talbot guys have a very visible presence around the town is also very comforting. Being a business owner, I want to make sure that not only the shop is well taken care of but that my staff feel safe in their work environment. Having brought in Talbot Security to cover this, I can rest assured that Dean and the guys have this covered for me. Thanks Talbot Security for delivering exactly what you promise. 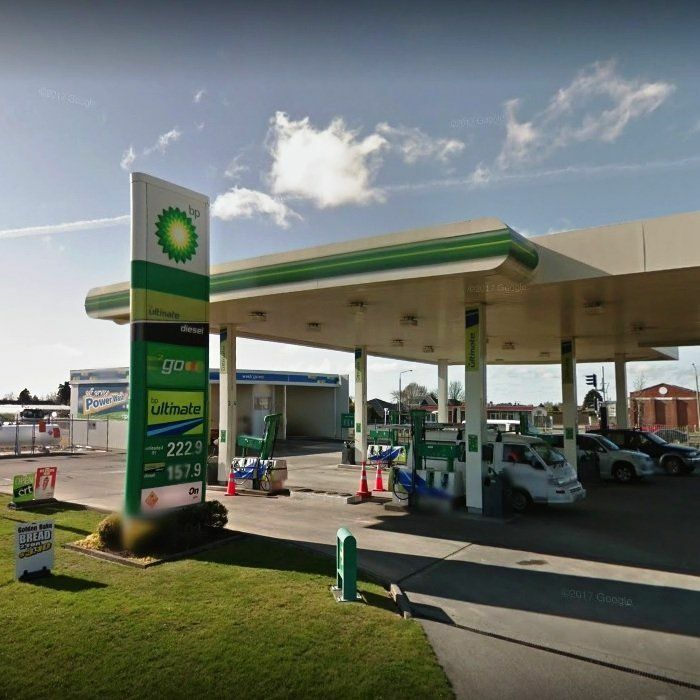 Here at BP 2go Ashburton we use Talbot Security Group for our day to day Security requirements. This includes Alarm monitoring, Security checks, Guard patrol, Banking, Staff Protection, Staff training, Maintenance for our Locks and Fire extinguishers. We also have a monitored Home Alarm and Patrols are used whilst we are away. During the build of our Shop Talbots wired the facility for security and installed our alarms. This was also done when we built our new home. They worked in well with both builders. We find the overall service they supply us with to be excellent! Dean and his team are extremely well versed in their roles and perform them faultlessly, they are friendly, aproachable professionals and Dean doesn’t have a problem with being on speed dial, rushing to any emergencies that may crop up. Our staff feel protected and know that Deans team is just a pendant push away. Having been working with Dean since the very start of him forming the business ten years ago, we are proud to be protected by Talbot Secuirty Group and can rest easy knowing that they have us covered. Talbot Security Group updated their profile picture. Talbot Security Group shared a post. A man has been convicted and fined $18,000 for doing security work he was not licensed for. Nice one Roimata! Enjoy Evie!!! Flippin awesome Roimata Sheldon. Enjoy!